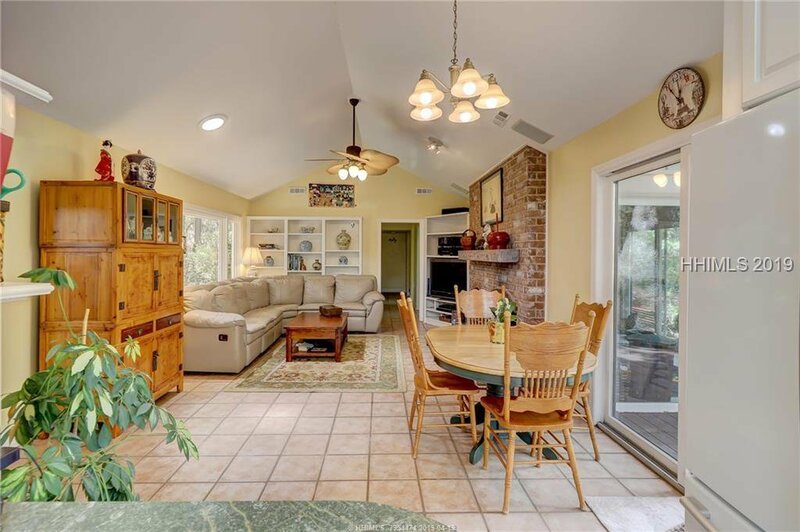 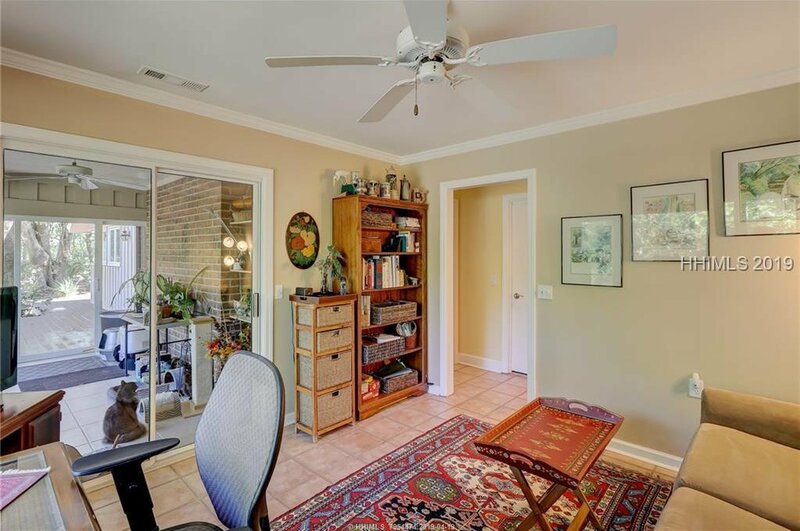 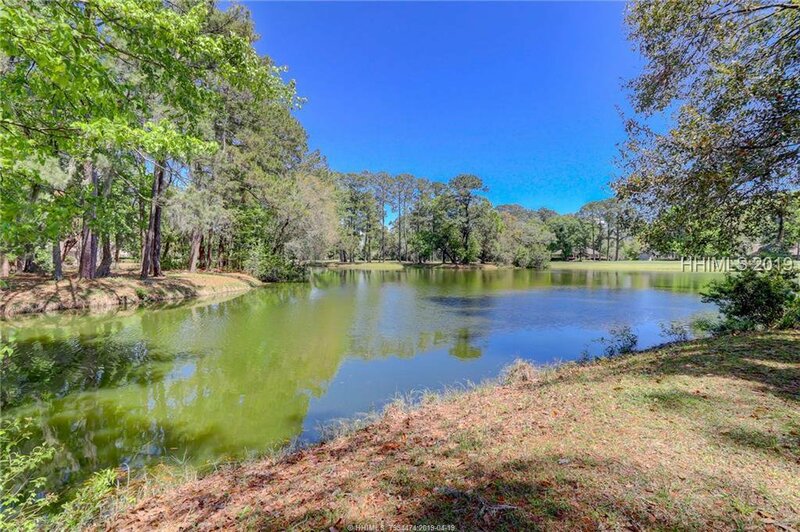 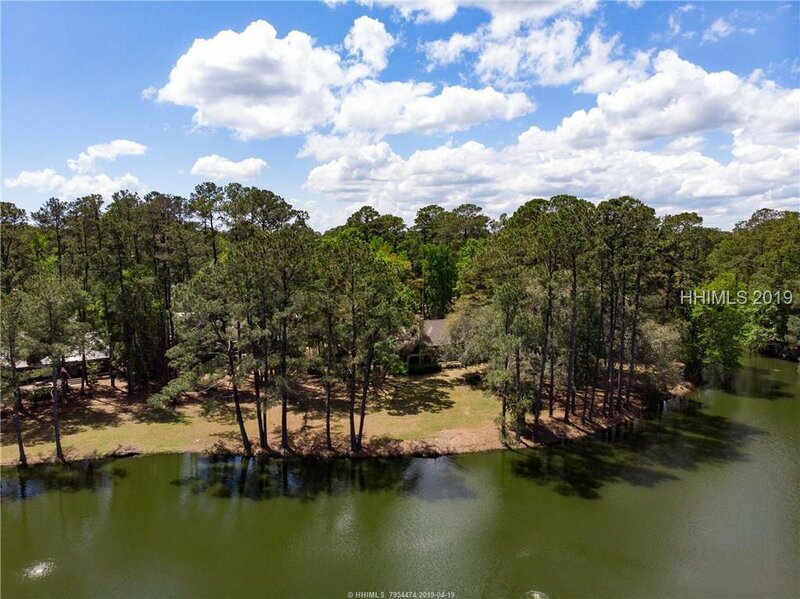 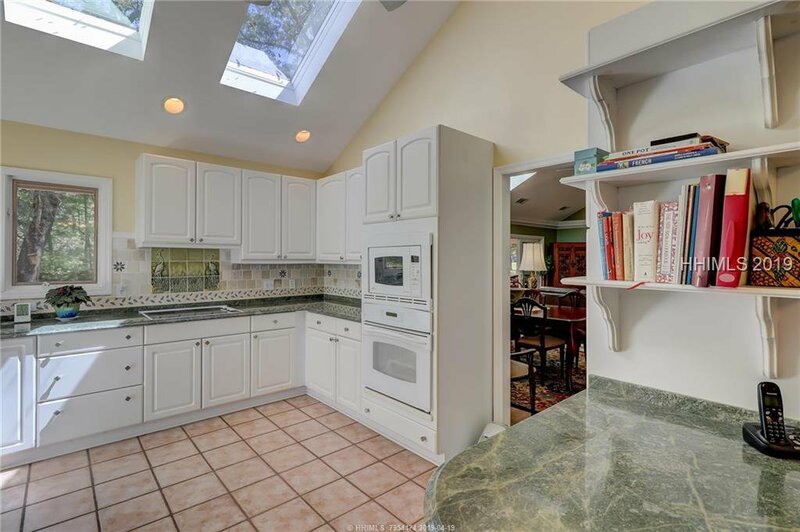 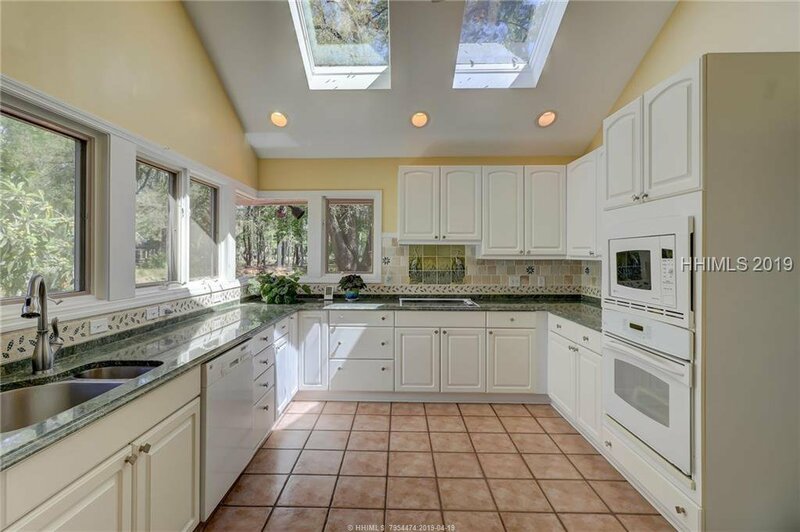 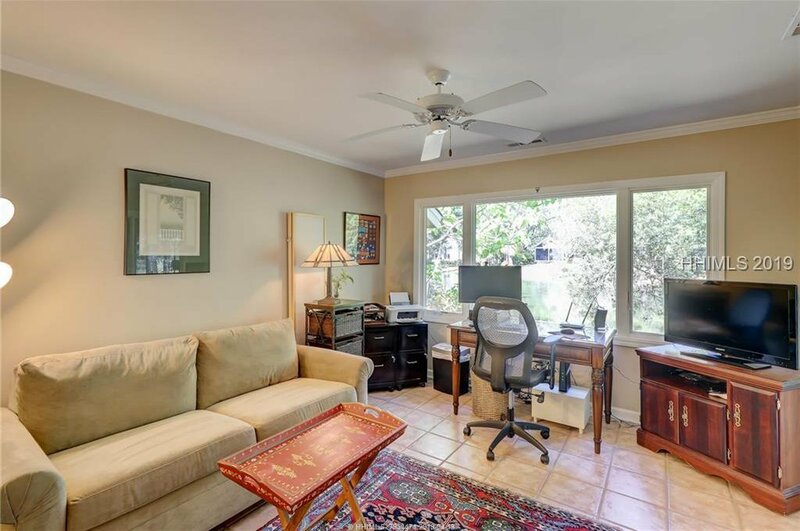 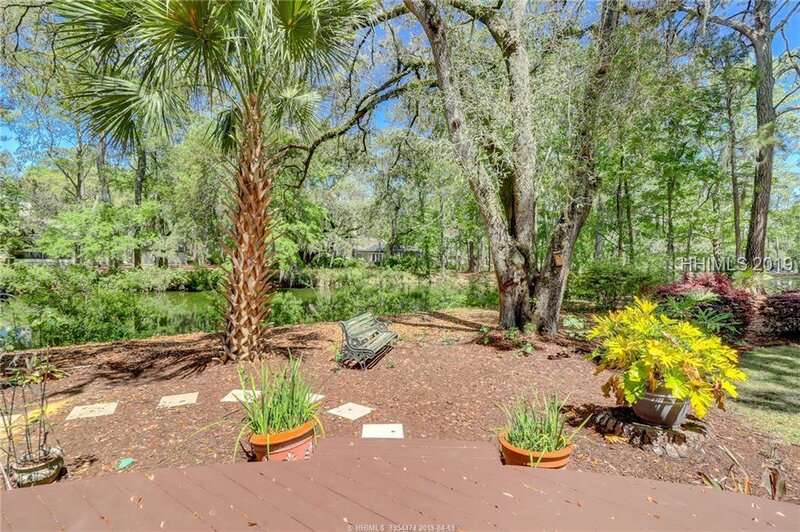 Remarkable location on an oversized lot with lagoon & long-distance golf views! 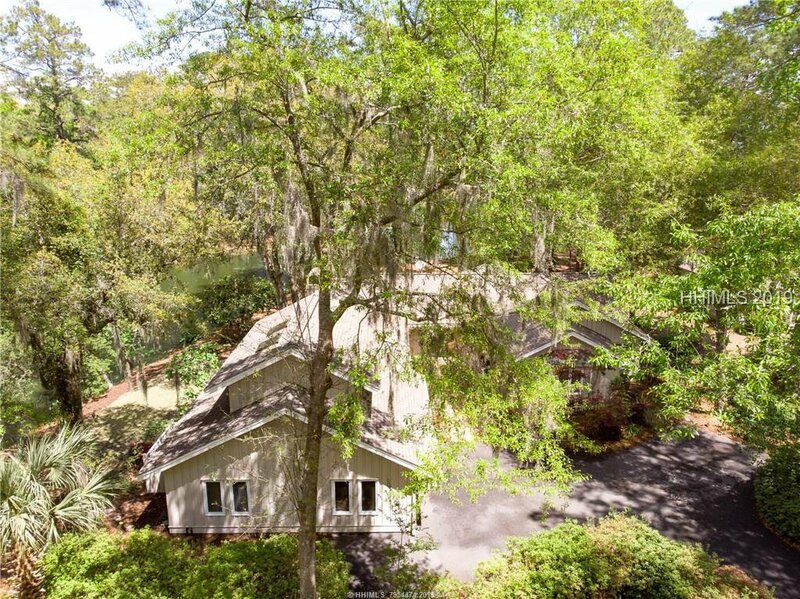 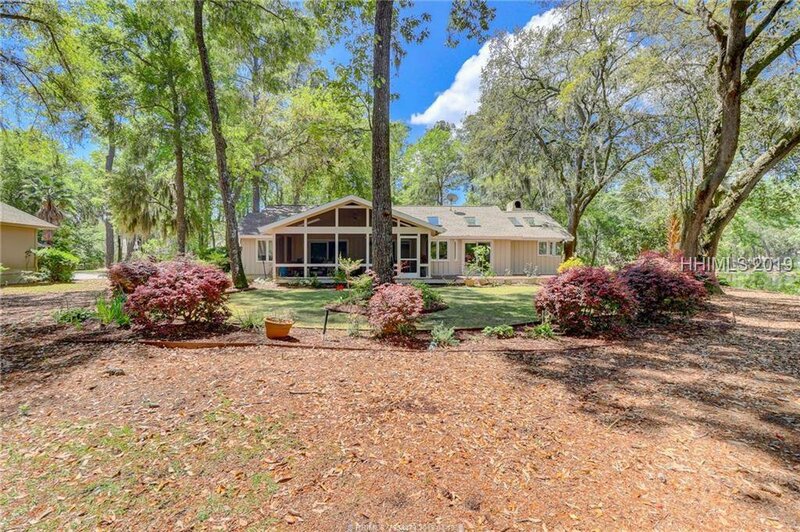 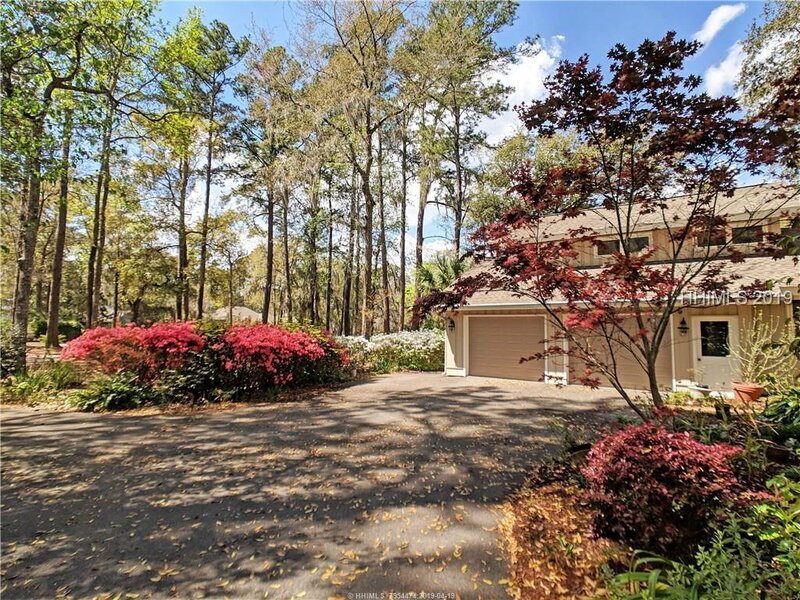 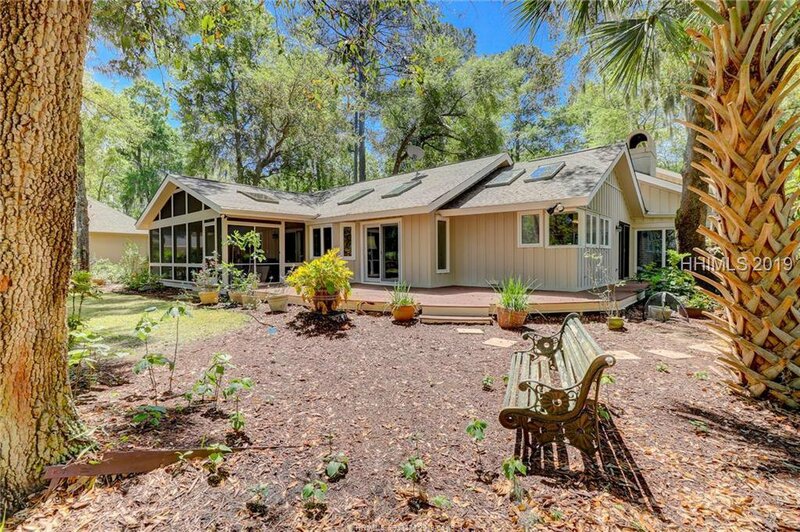 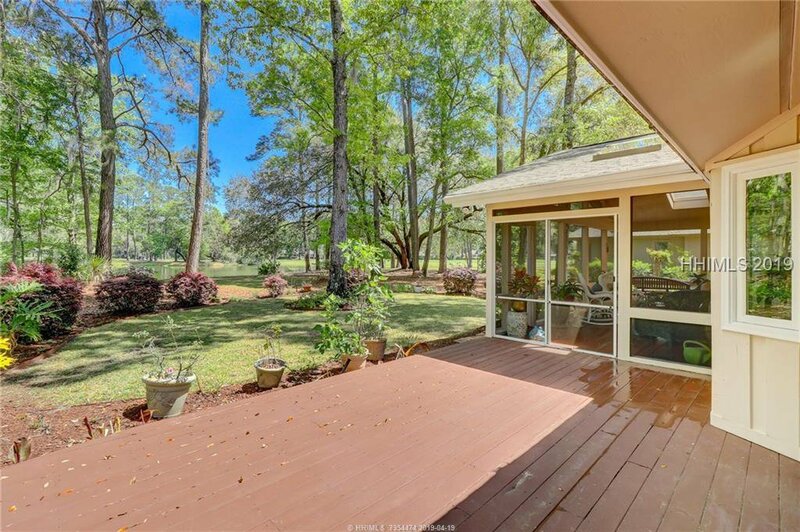 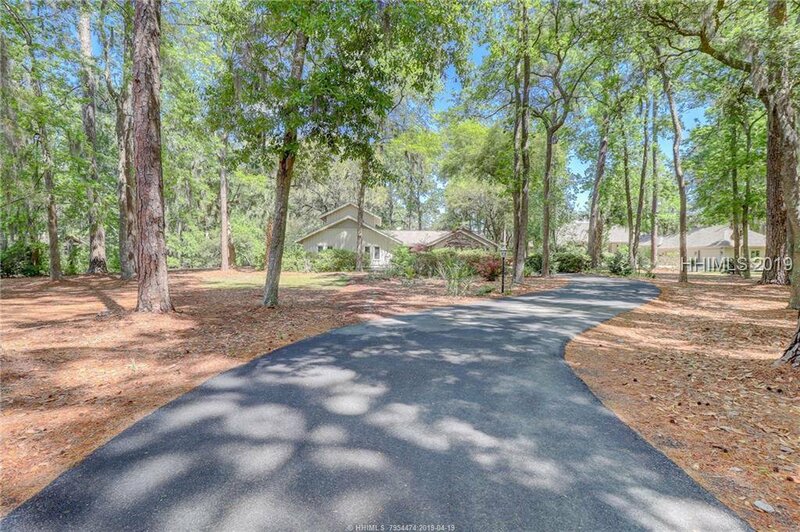 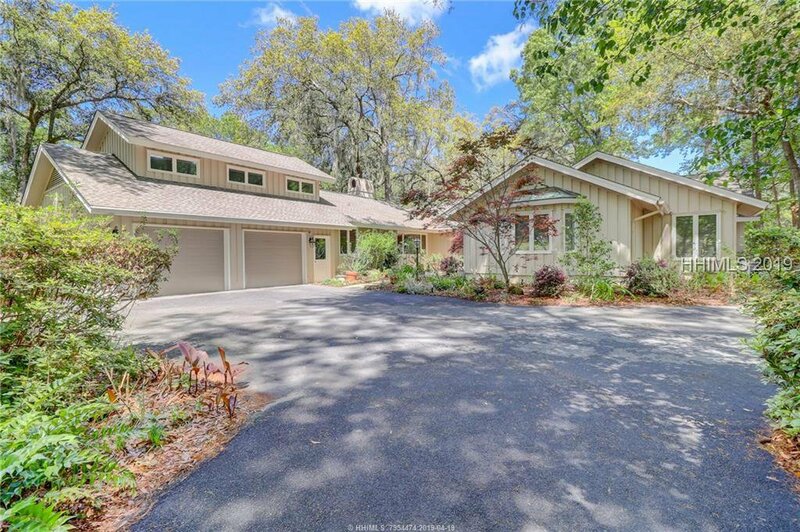 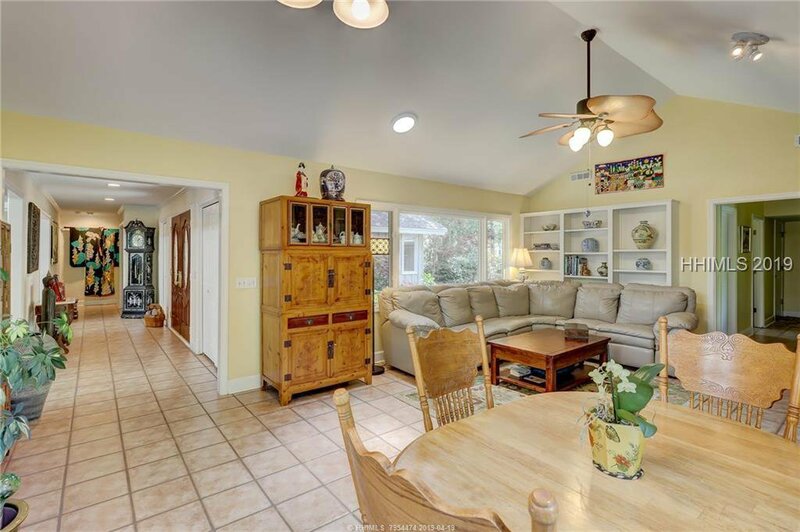 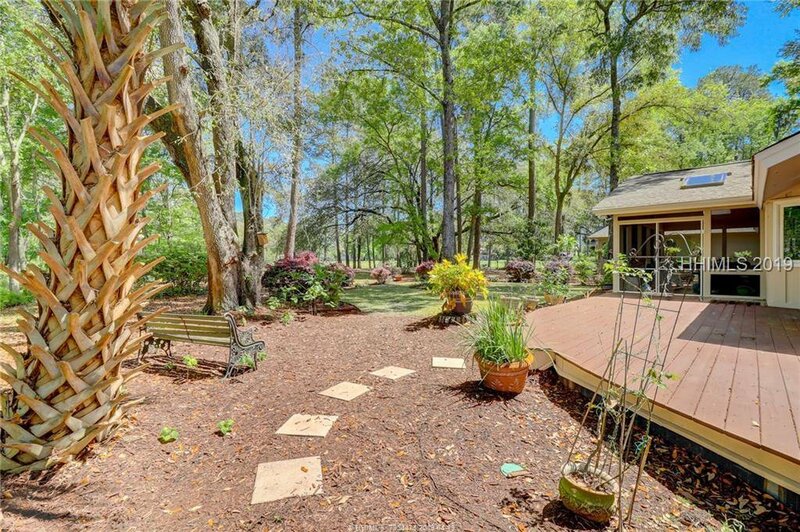 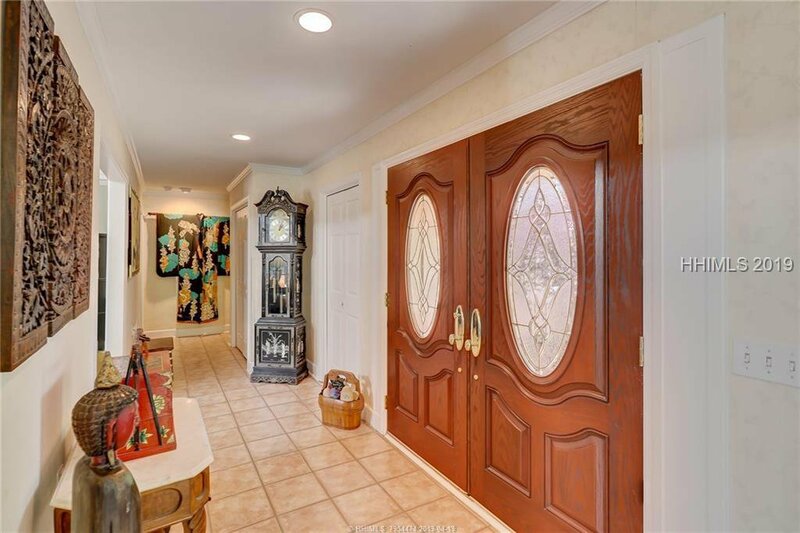 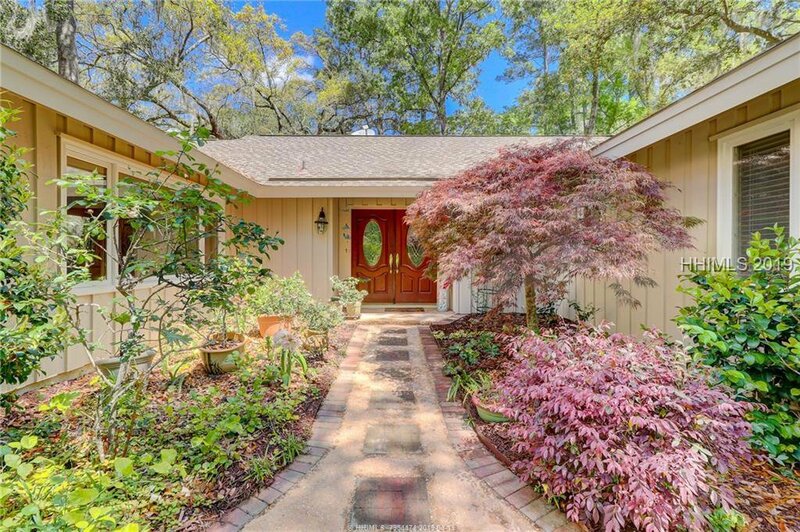 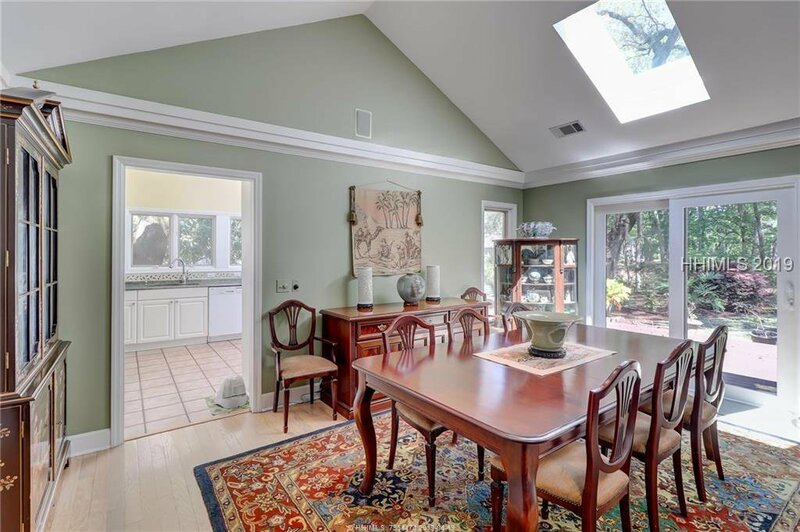 Enjoy privacy - this home is set off the road down a long driveway, under a tree canopy & surrounded by lush landscaping. 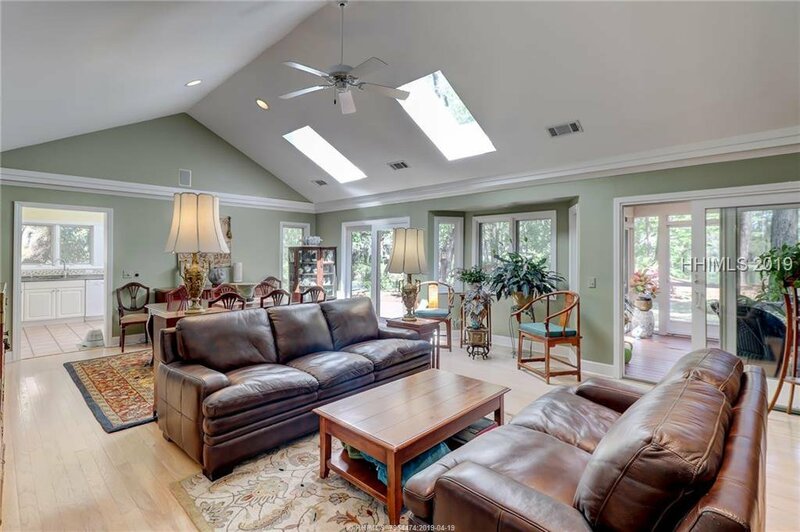 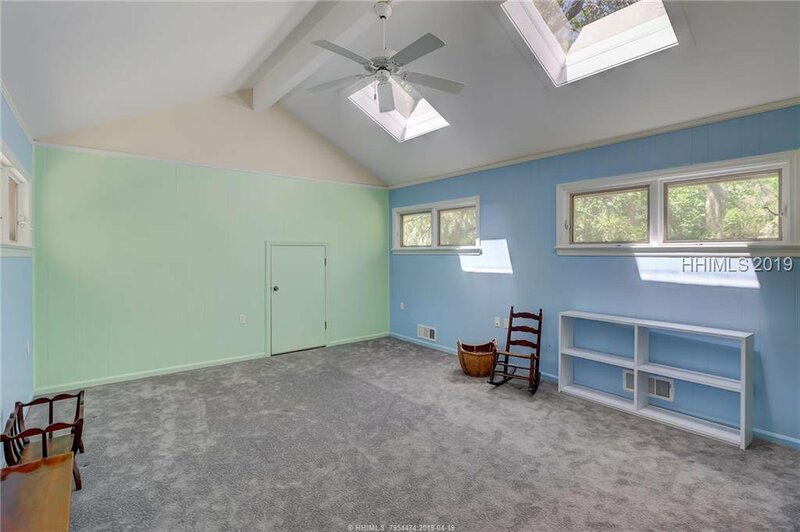 The home is bright & comfortable offering a number of features on one level – vaulted ceilings with skylights, hardwood & tile floors. 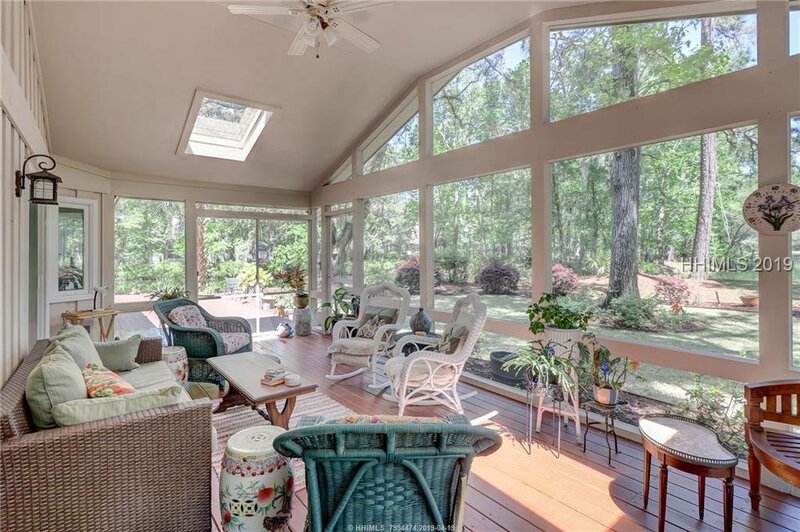 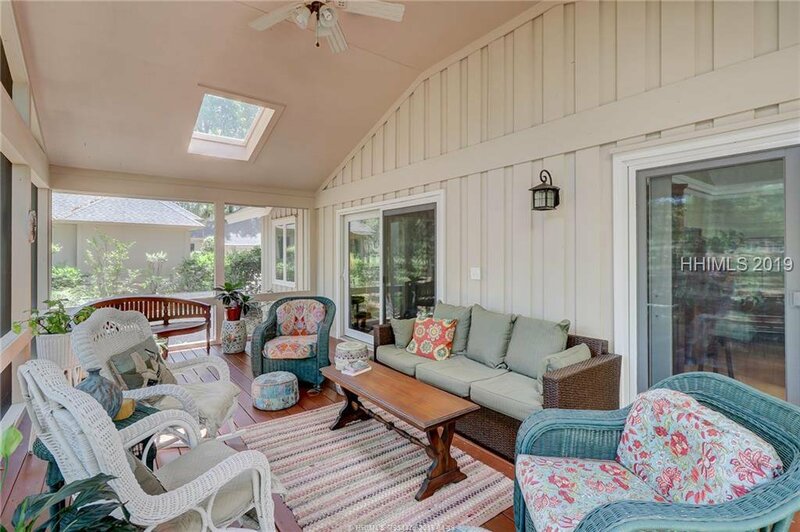 The private outdoor setting features an expansive screened porch & large deck (2015). 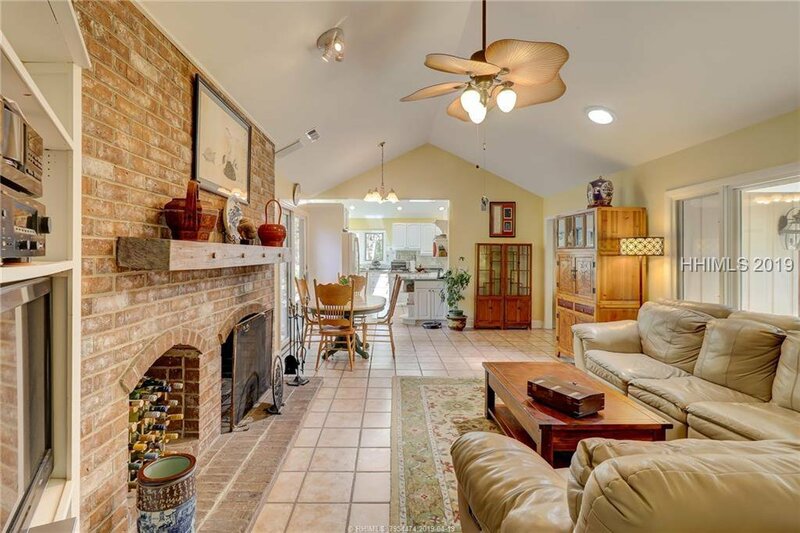 Cozy up in the family room by the wood-burning fireplace. 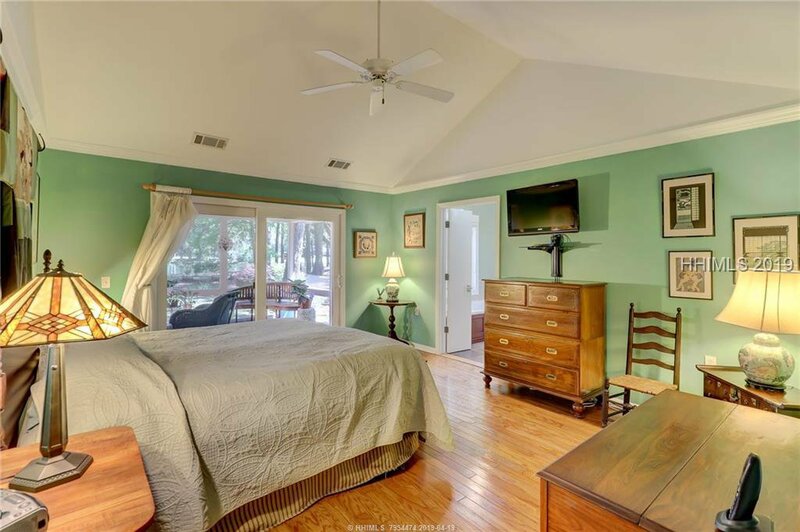 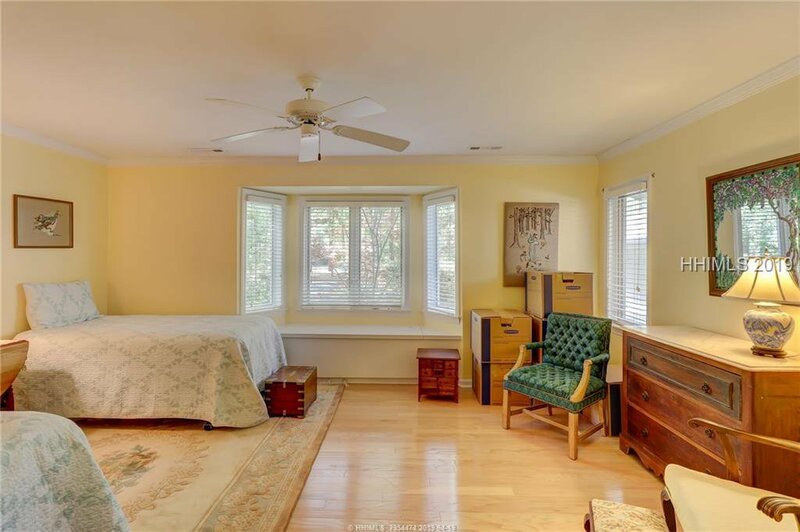 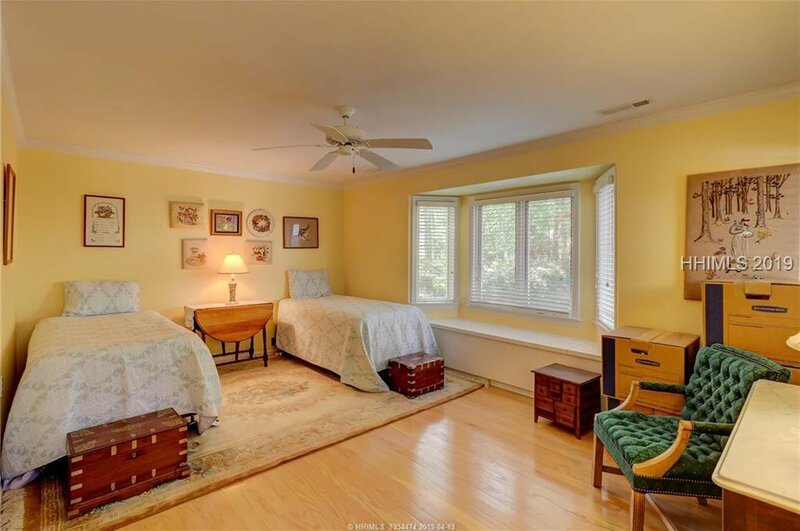 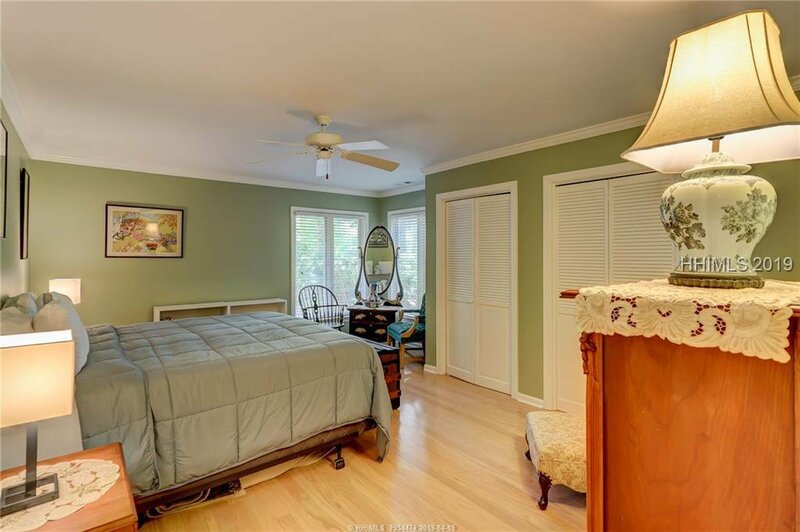 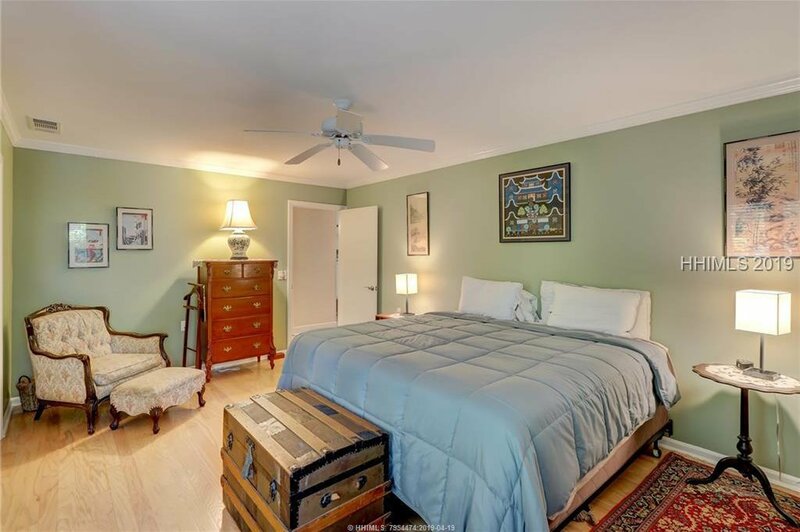 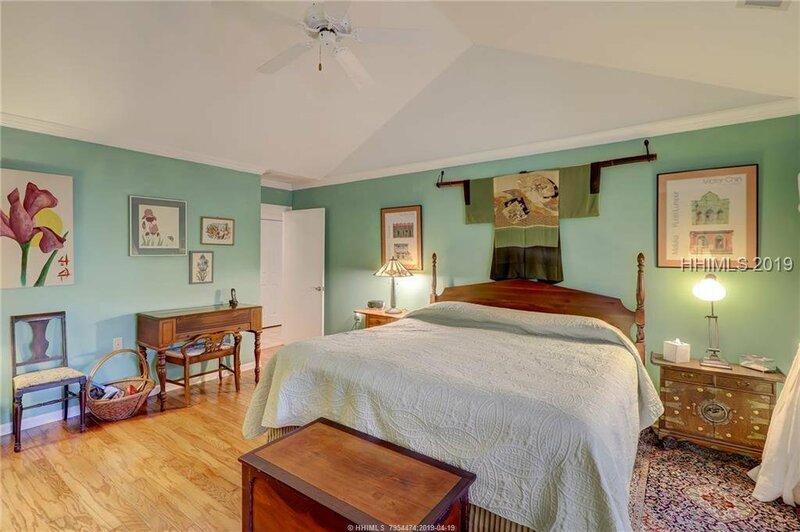 PLUS, sun rm, bonus rm, office, formal dining & living spaces! 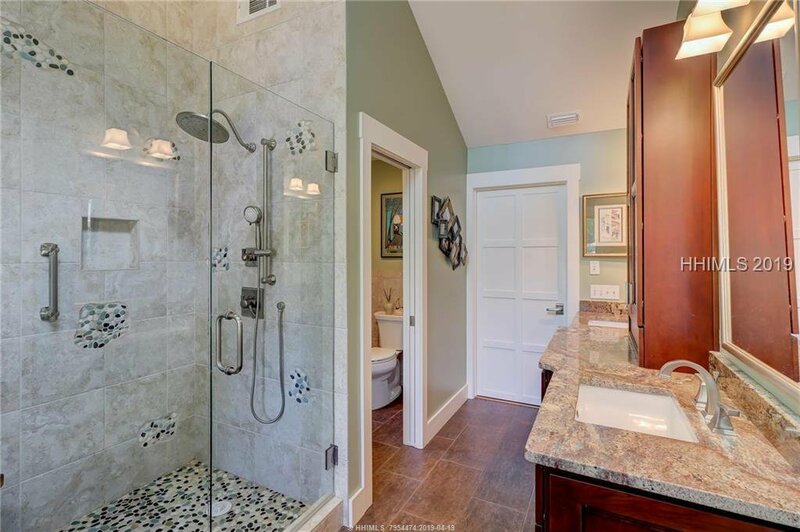 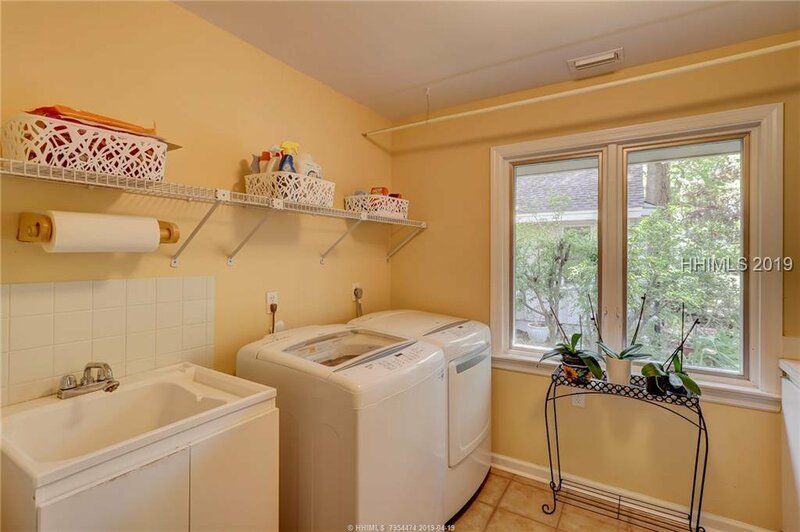 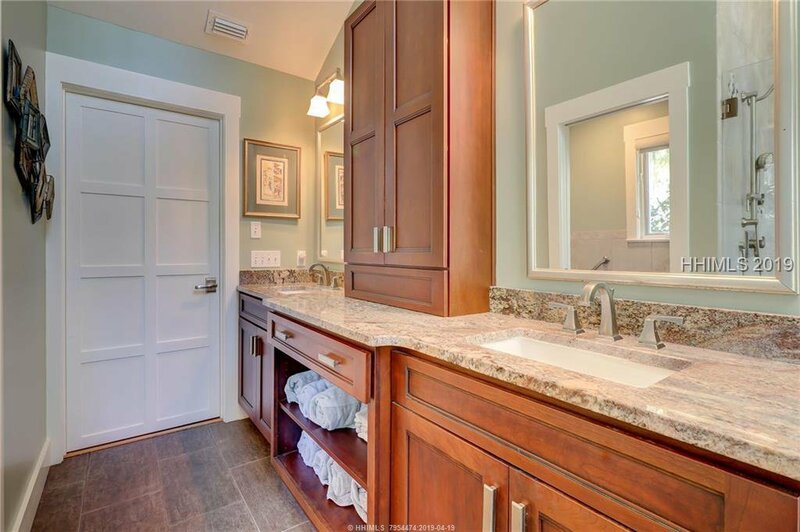 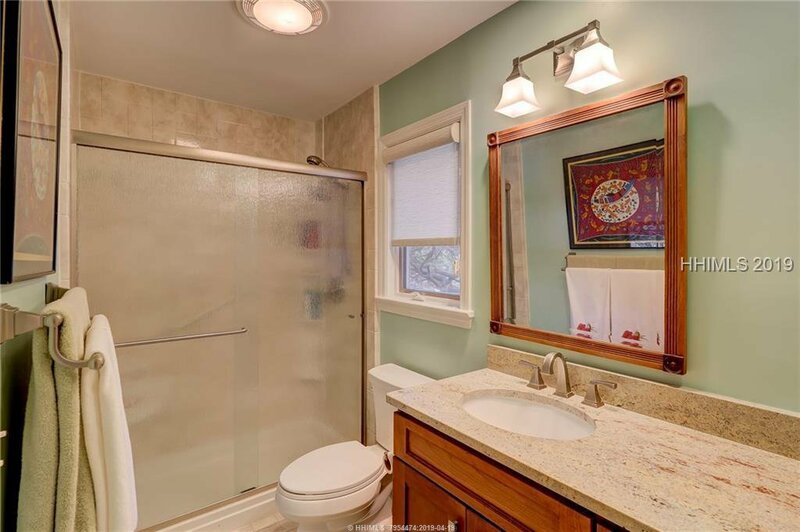 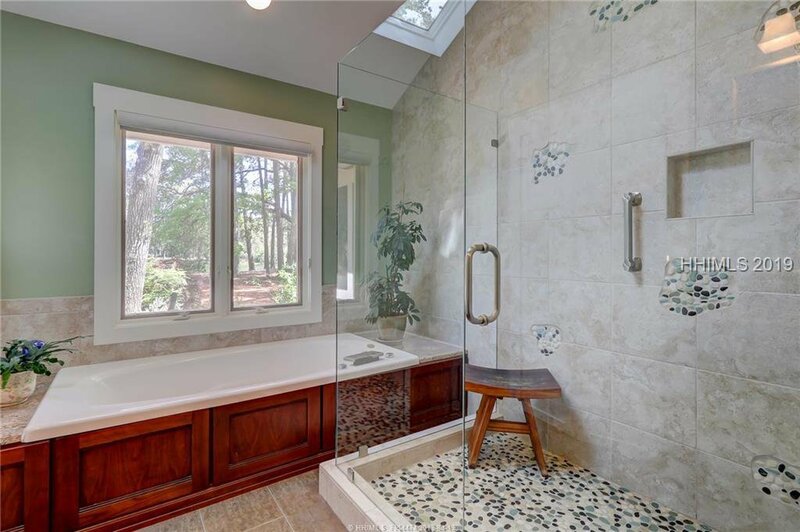 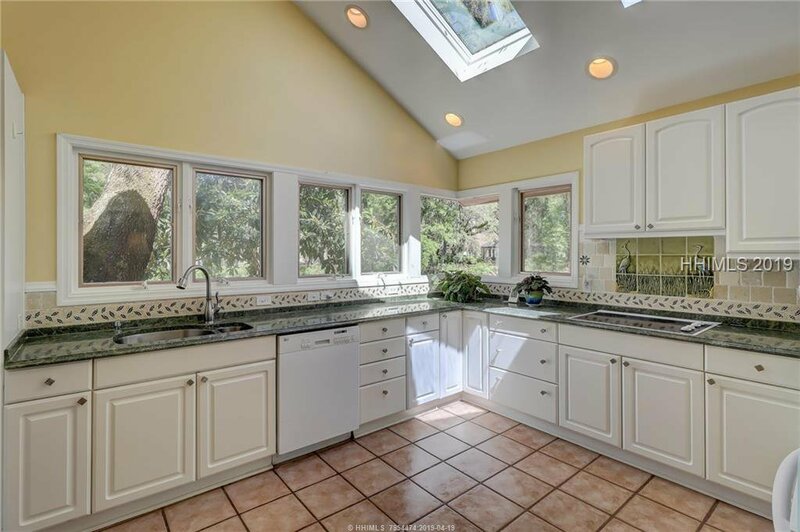 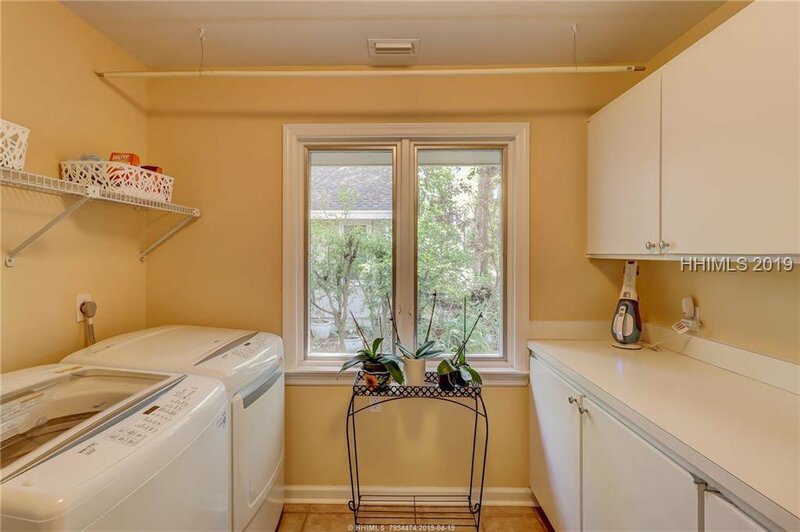 Updated owner’s bathroom with huge tile and stone walk-in shower! 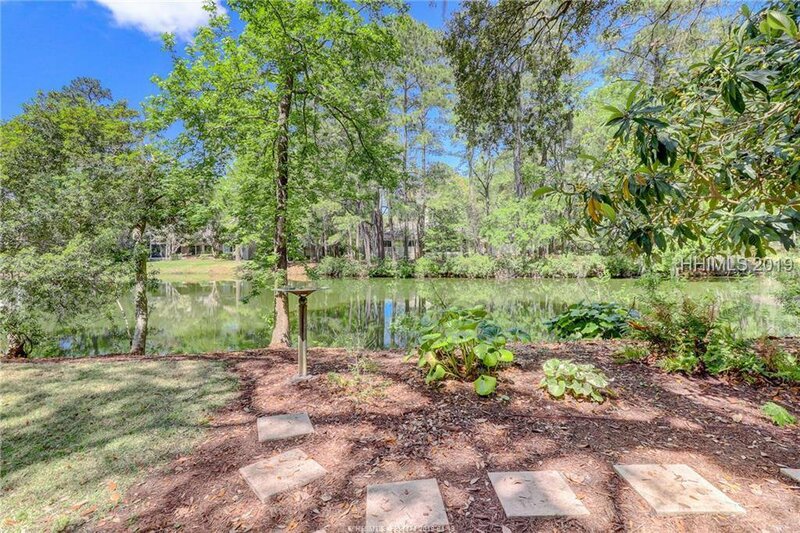 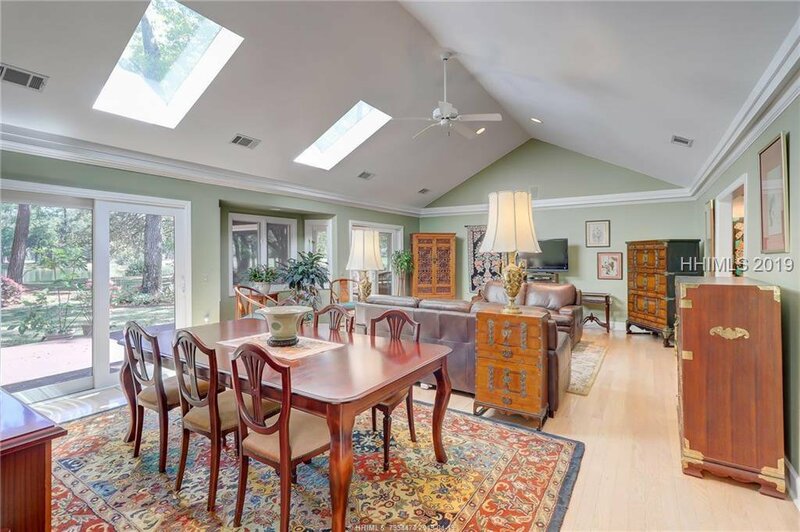 Moss Creek offers incredible amenities!